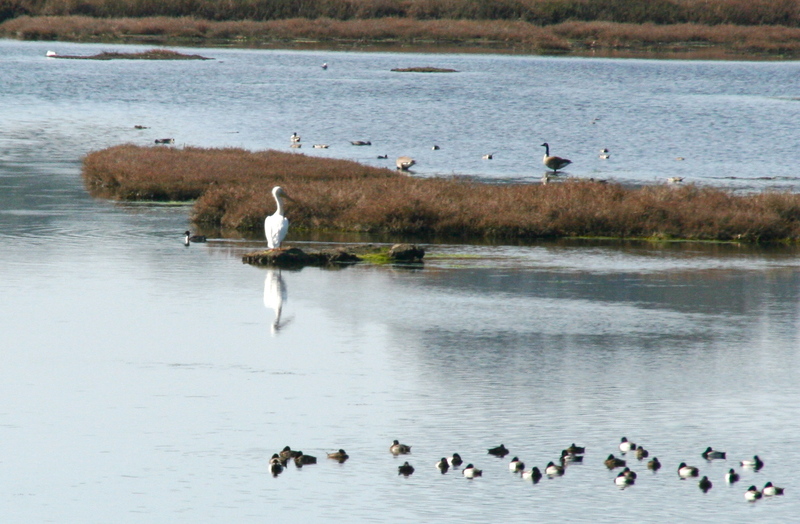 The Monterey Bay area is home to many wild and diverse natural wonders. Local bird clubs track the extensive varieties of birds that live year round in this region and the hundreds that use the Monterey Bay during their migrations. 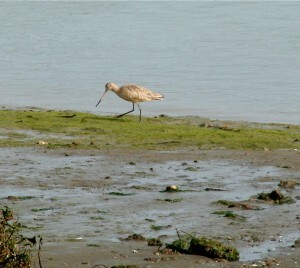 Walk the Bay participants will receive a local bird guide and tips on the best places to see birds along the way. 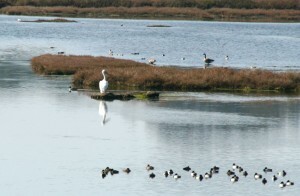 Lagoons, wetlands, rivers, and other “hotspots” dot the coastal walk. Sea otters may be the most famous and cutest of the marine mammals that make Monterey Bay their home but walkers are also likely to see harbor seals, sea lions, bottlenose dolphins, and whales (blue, humpback, and minke), as you walk along the shore and explore the piers, jetties, and harbors. Best viewing locations will be pointed out each day depending on the time of year and the time of day. Most walkers will encounter surf fishermen along the shores of Monterey Bay. Depending upon the time of year these hearty souls will be rewarded with surf perch, striped bass, or halibut. The fishing boats you see departing from the various harbors and wharves along the route will most like be seeking out tuna, dungeness crab, sand dabs, rock fish, salmon, or squid. Clam and scallop shells will be plentiful on most beaches. A perfect sand dollar may be harder to find, but keep your eyes open when you near the Pajaro River on Day 3. Small empty crab shells will appear on several of the beaches along with sand crab shells. Much of the beach rock you see will be fossils, containing shells from long dead sea creatures.